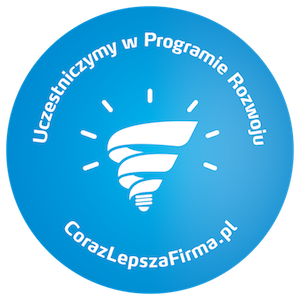 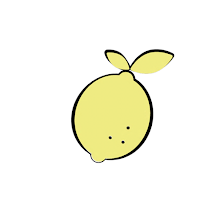 Z tej strony Tetyana, mam dziś dla Was kilka wiosennych inspiracji! 'Gossamer Blue' to kolekcja niezwykle inspirująca i wykonałam bilecik prezentowy oraz exploding box. 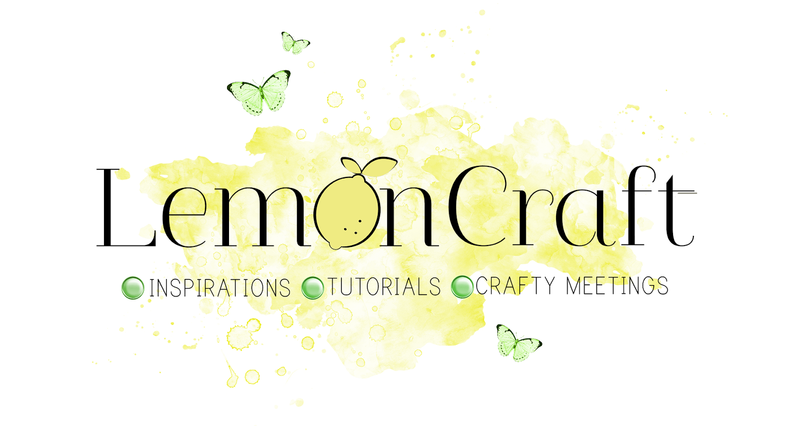 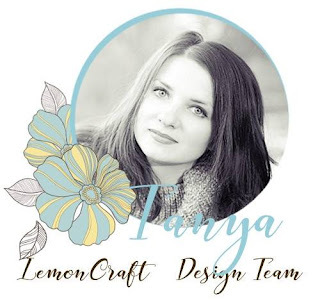 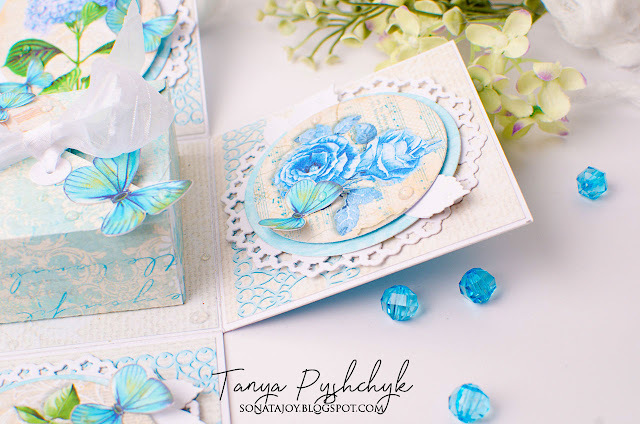 Tetyana is here and I have some spring inspiration for you today! 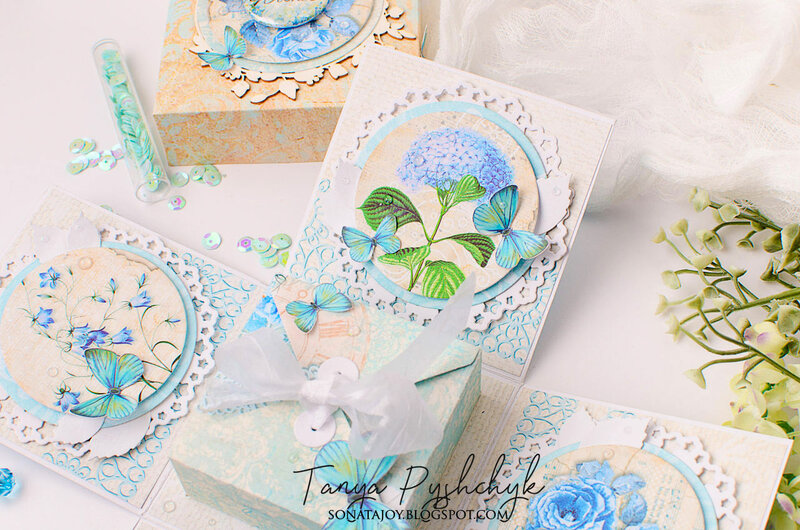 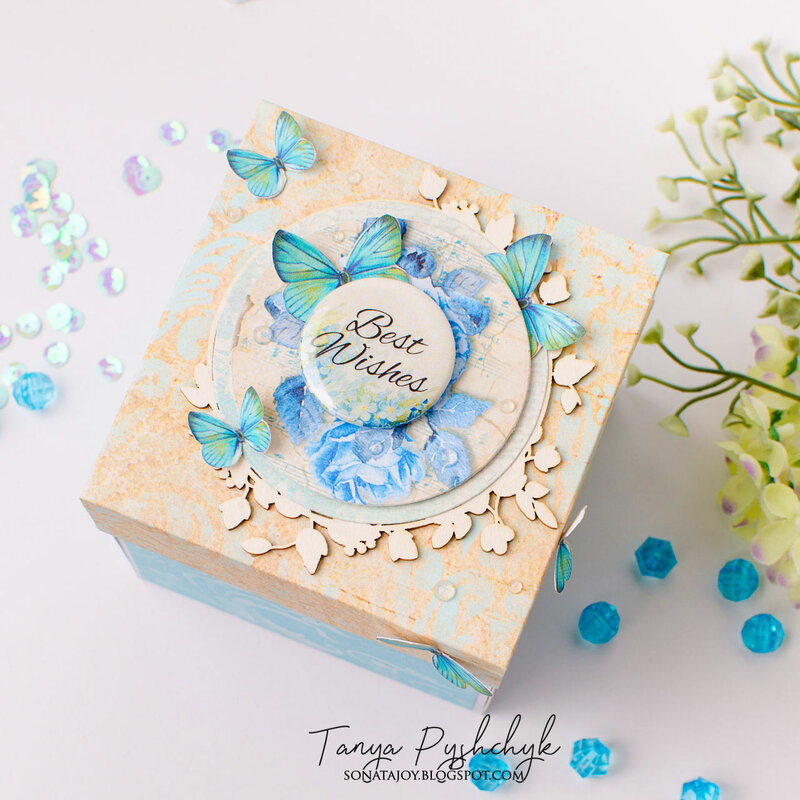 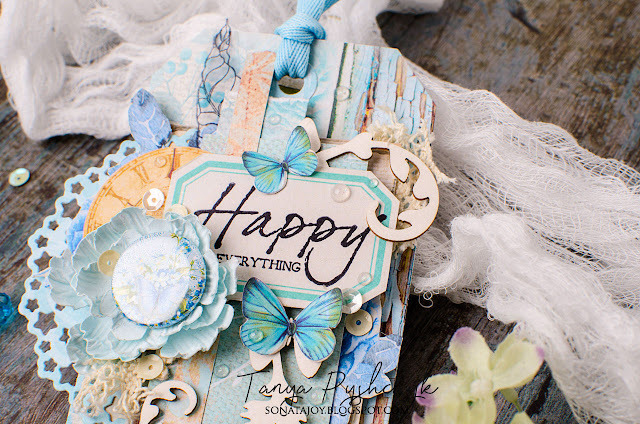 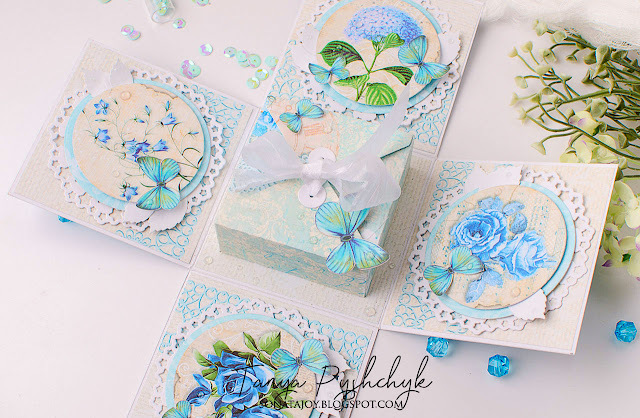 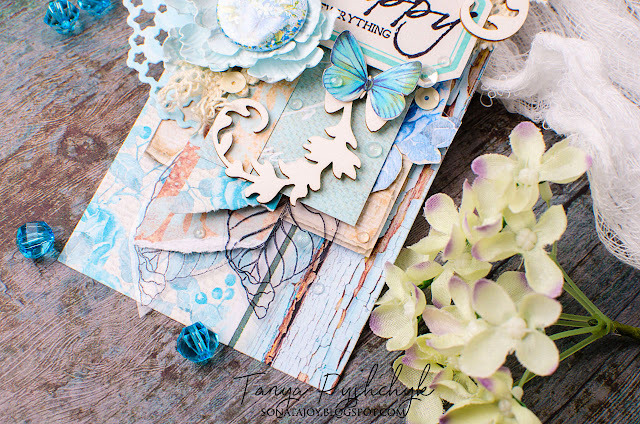 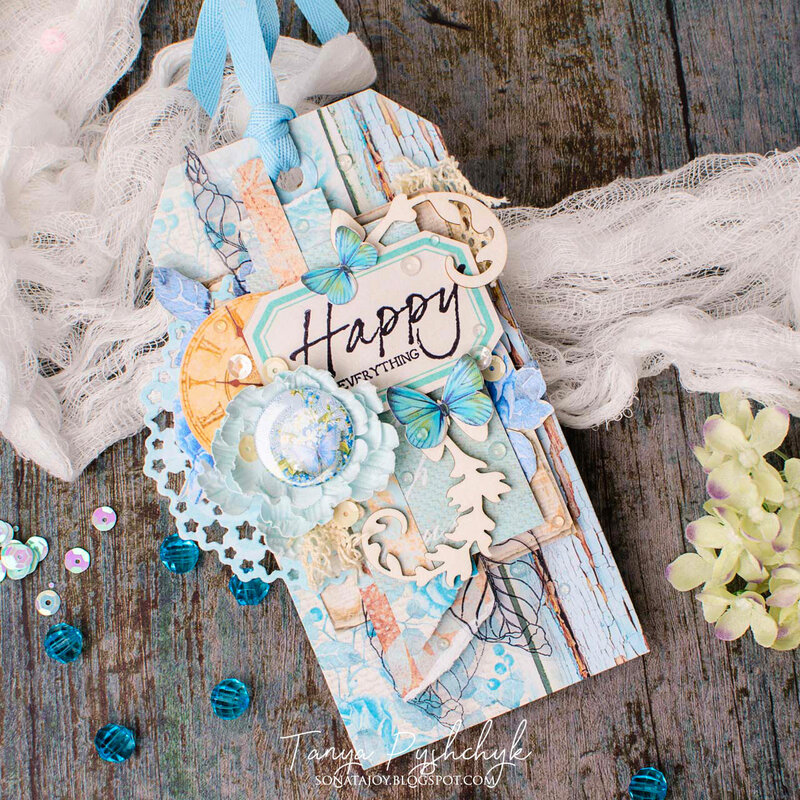 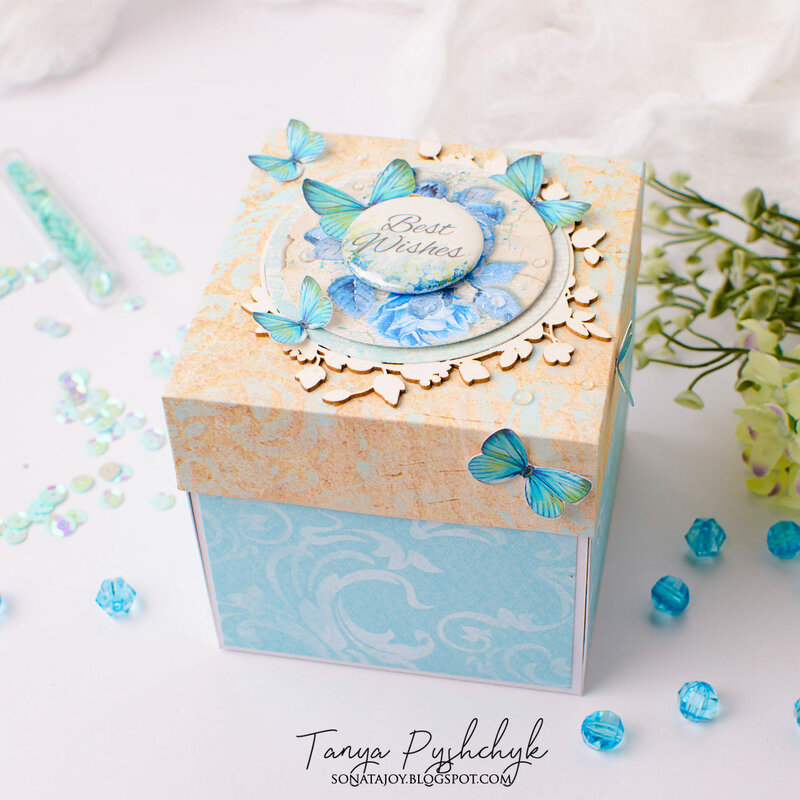 Gossamer Blue Collection it's very inspirational and I create Gift tag and exploding box. 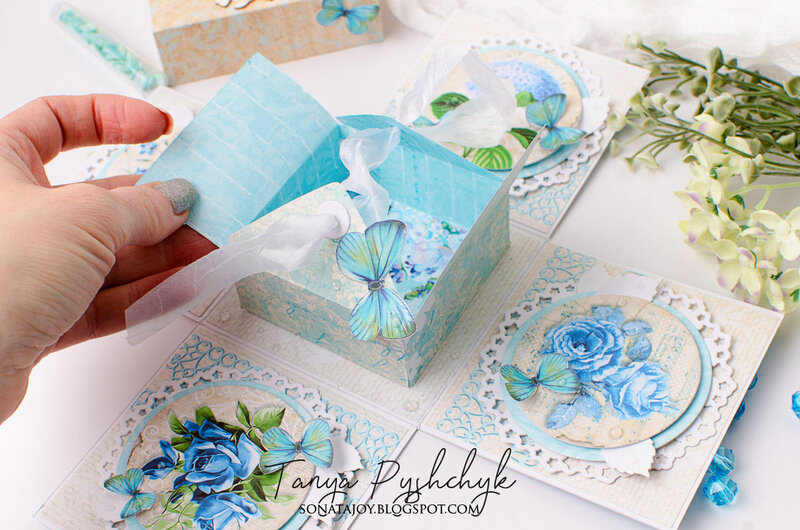 These are both absolutely stunning!! The tag is gorgeous and the box card is amazing!! 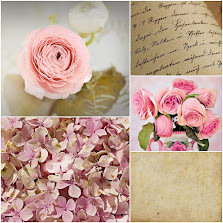 Delicately and romantic! 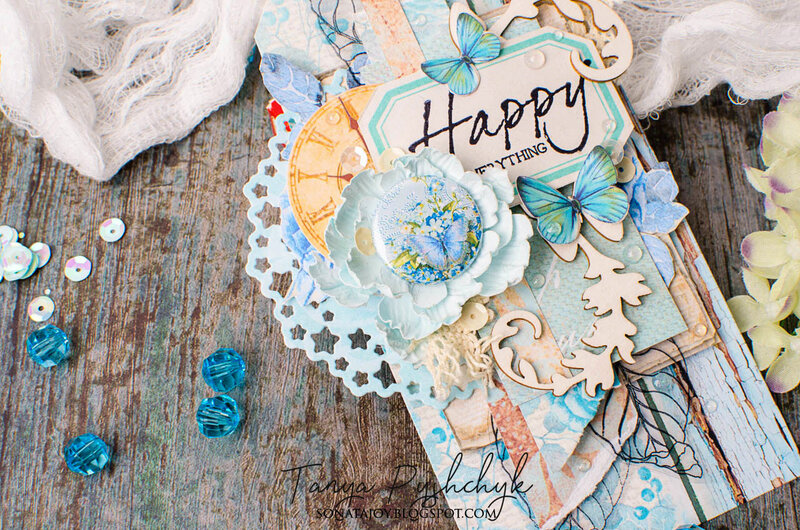 Feel spring in the air!